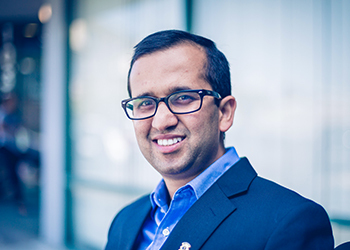 Jay Dahal, is the President and Founder of Focus Accounting & CPA Firm, Inc in Greater San Francisco, California. His team works with executives and high-net-worth individuals in Silicon Valley and throughout the nation on strategic tax planning. 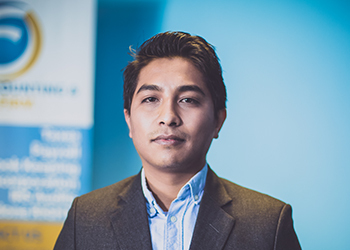 Shyam Shrestha, has a significant amount of small business experience with profit and non-profit organizations, including retail, import & export trading companies, professional associations, charitable organizations, and foundations. 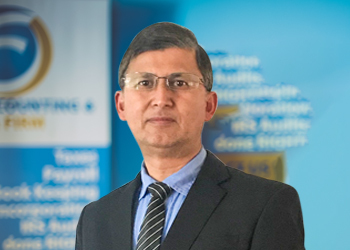 Yuvraj Oli, CRTP at Focus Accounting & CPA Firm, loves organization, efficiency, and a fast-paced environment. He is a business development team member. He is in the process of getting his CPA certification. Prakriti Thapa has significant tax and compliance experience with small companies. Her responsibility includes all aspects of engagement performance, including planning, supervision and conducting tax fieldwork. 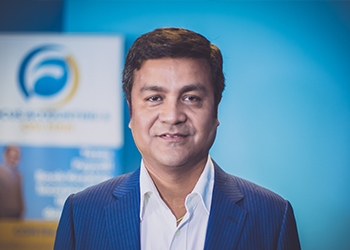 Om Bikram Joshi is a certified Quickbooks ProAdvisor. Currently, he is working as an accountant at Focus Accounting & CPA Firm and takes care of daily operations at the firm’s Albany, CA office.